Why lord shiva smokes weed? 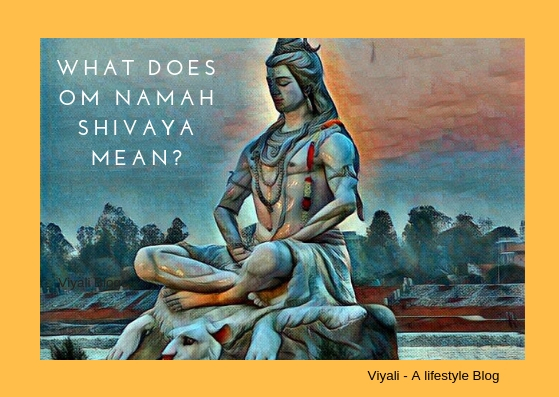 3 Why Shiva smokes weed? Shiva is great god then Why lord shiva smokes weed is a spectacular question, knowing the answer to the question will bring you closer to Shiva. 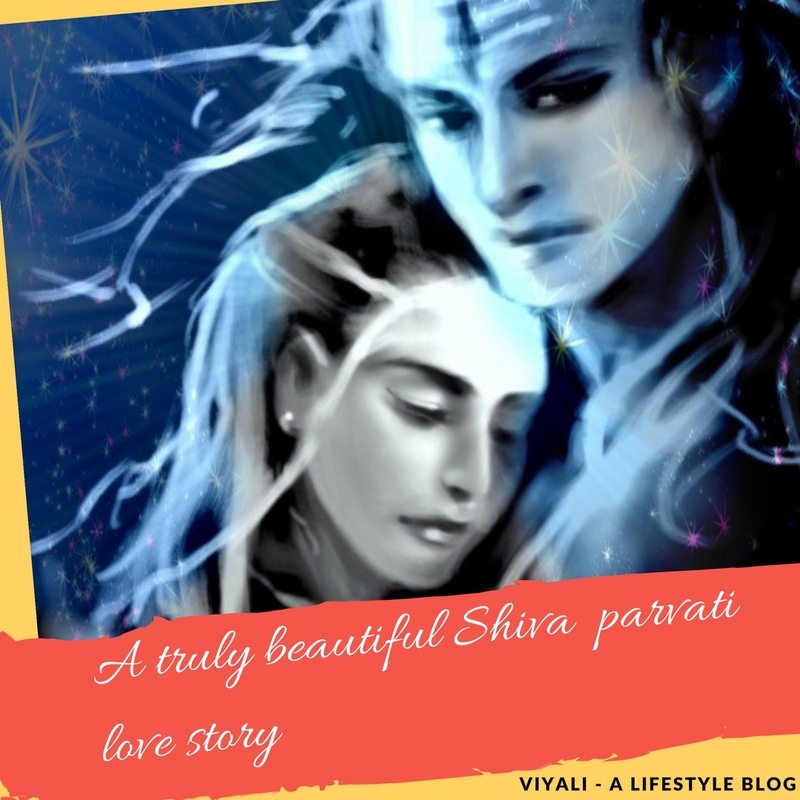 In this post, we have discussed Why is Lord Shiva often depicted as smoking chillum? Shiva is prime Lord in the Hinduism; Knowing about Lord Shiva will bring you closer to the blissfulness. Lord Shiva is extraordinary in all aspects. 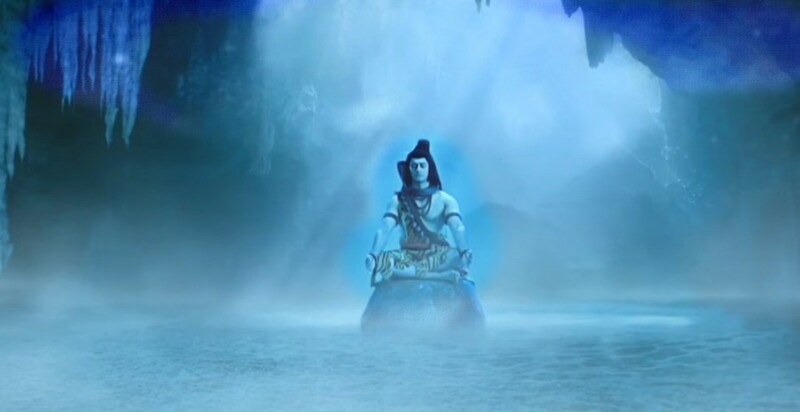 Here are a few facts that will help you to get Who is Shiva? In the highest state, Shiva is the eternal creator, preserver, and destroyer. Lord Shiva's Natraj Dancing forms define the history of Shiva. Shiva is the supreme force, Rudra who exist in the bilateral nature; he is the one who is attributeless Param Brahma Parmeshwara as well as who have physical existence, revered as great god Mahadev. 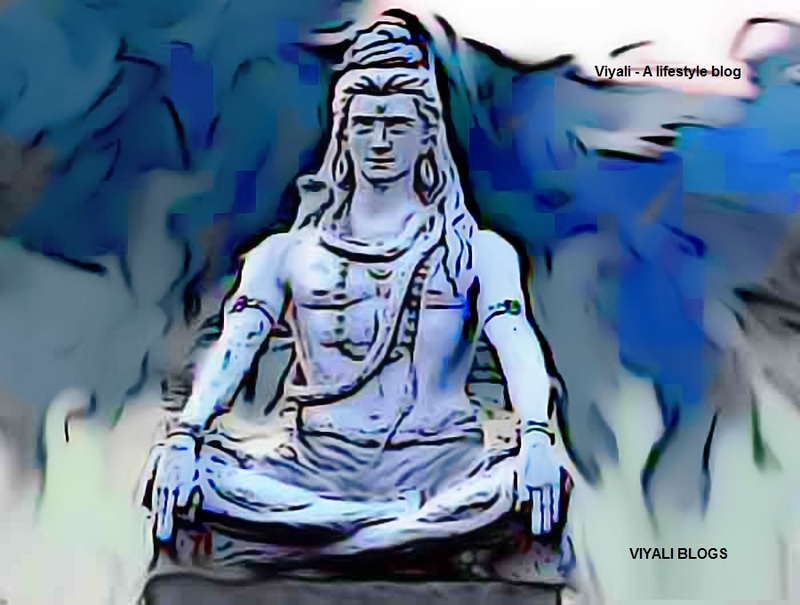 Shiva is the inner consciousness within everybody, anyone can invoke inner Shiva through ancient meditational practice like chanting of the powerful Mantra Om Namah Shivaya in the meditation . The question comes in common then Why Shiva smokes weed? Here is the straight Answer; Shiva is beyond the state of physical existence. Mahakaal is eternal consciousness who doesn't have the dependence on the matter and energy. Shiva himself is that energy and matter. Even the greatest toxication Halahal cannot affect Vishnu Vallabha without his will, as he is Neelkantha, a man with a blue throat. People have strong faith in Shiva, an enormous amount of devotion is attached to Lord Shiva. Therefore, People offer toxic substance to Shiva, and it has a spiritual meaning which is defined below. Offering weed to shiva symbolically means you are offering your evil side to Shiva and saying. "Oh my supreme Lord of Lords, Shiva. I offer all my intoxication and bad karma to you, You are the destroyer of all sin, and purifier of mind body and soul. Do make me free from my past sins like you freed the whole world from the cosmic poison Halahal." 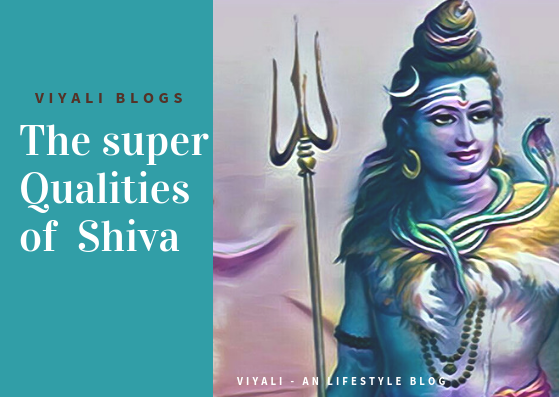 Offering these substances to Shiva means getting purified from your sins and promising Shiva that they will choose the path of righteousness in their life. It is the reason why Lord Shiva is depicted holding chillum in most of the pictures. Mahadeva never endorsed the consumption of any tamsic food & drink substances; In fact, it is against Shaivism. When Bhang is allowed at the festival of MahaShivratri, it has other intentions than intoxication. There are many benefits of Bhang intake. According to Ayurveda, Bhang is beneficial if consumed at a limited base. Excessive use of bhang can be injurious to health. Bhang intake helps to heal the sickness of Glaucoma (मोतियाबिंद). It works as an ayurvedic herb and benefits in healing epilepsy. 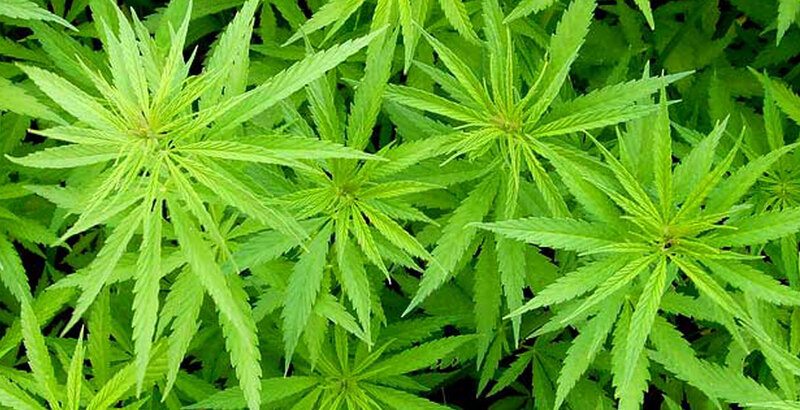 Consumption of Bhang is advisable when health issues are related to the nervous disorder. Limited Consumption of Bhang helps to improve the digestive system. Bhang also helps to deal with skin related issues by purifying the skin. This Ayurvedic coolant which acts fastly on sunburn. Bhang helps to reduce anxiety, depression and heals muscles pain. Bhang gives positive triggers to your brain and enhances your senses like listening, touching. Intake of Bhang also helps to cure the breathing problem like Asthma. 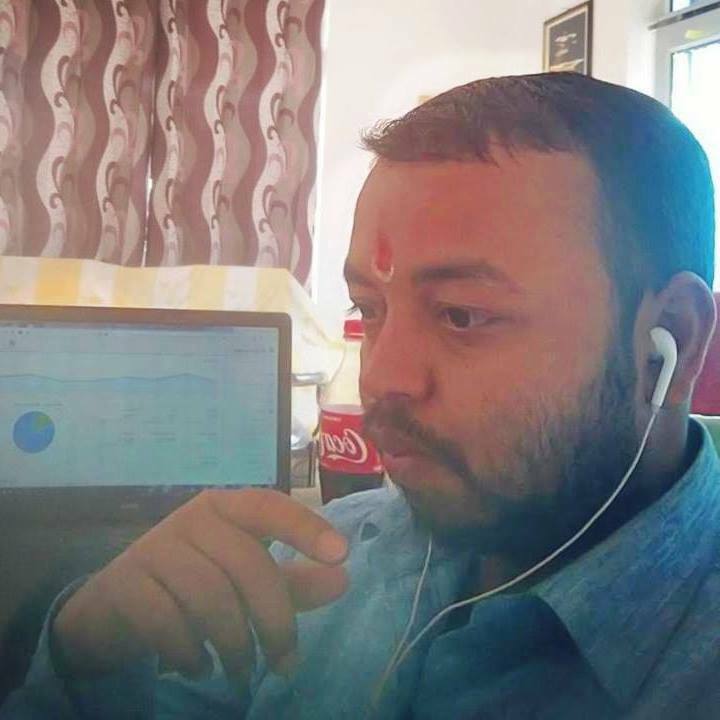 Bhang helps yogis, sages, and saints to boost their meditational power to get connected with supreme consciousness. For Shiva, every devotee is Shiva's child. Therefore, Shiva is always a giver who know only to give and never asked anything in return exactly, like a father. The Path of Shiva is the path of righteousness, knowledge, truth, Yoga, courage, humility, compassion, meditation. It is a hard pathway to walk in life, It requires, faith, spirituality. Every moment will testify your trust on Shiva. You have to keep your faith in Shiva. Shiva is the great god who will take care of everything for you; you don't have to worry about anything, and he will bless you with chastity, knowledge, health, wealth, and success. The Most significant thing is that you don't have to change anything in your lifestyle. 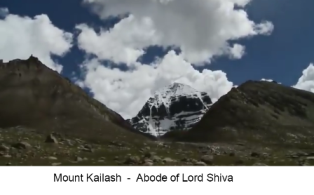 Shiva is religion proof; he is a Vairagi who is known for living a highly ascetic life on mount Kailash away from people's materialistic rules depending on worldly disorders like Kaam(lust), Krodh(anger), Mooh (attachment), Maya(illusion), Ahankara (ego) . 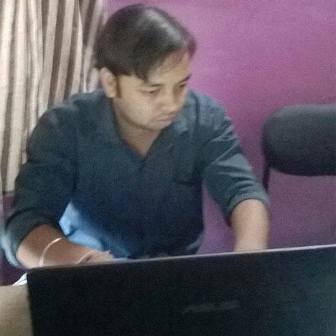 Following the path of Shiva means getting freedom from such disorders. To get liberation from these disorders, people offer Marijuana, chillum, Ganja, and weed to Shiva. 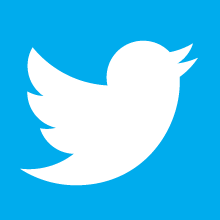 These all stuff are the manifestation of wickedness, arrogance, and darkness. Shiva as the destroyer of the darkness who accepts his devotee's poisons like he drank the cosmic poison Halahal, and bestow the blissfulness and prosperity in the form of health, knowledge and wealth. Therefore, Shiva is not limited to any particular religion; Shiva is universal and belongs to everyone. Shiva is kind, and no one has copyright on Shiva. Respecting the faith of others. Becoming the giver in life. Protection of innocent and destruction of the evil. Loving nature, respecting holy river Ganga. 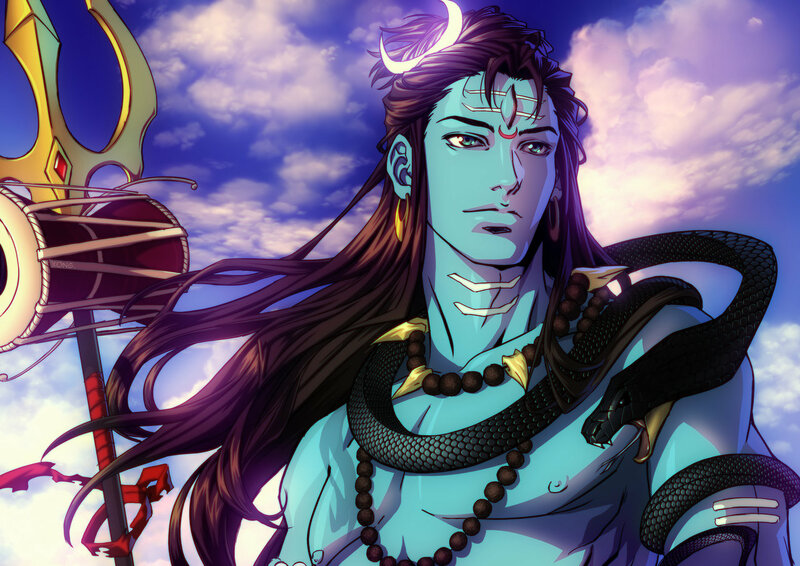 In this post, we have answered the question Why lord shiva smokes weed? 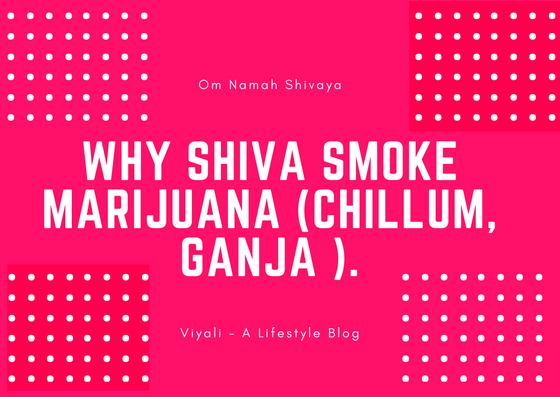 If you liked the post, please feel free to share in on the web so that others could know why shiva smokes the chillum and its connection with the spirituality. Please, keep smiling and stay blessed. Thanks for your lovely time.